It didn’t matter whether Gambhir was playing international cricket, IPL, or Ranji Trophy, he never let his intensity and competitive spirit go down. When Gambhir stepped on the ground, he played to win the contest; everything else was secondary. 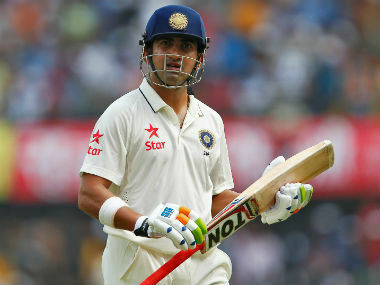 Gautam Gambhir, after his television stint during the India-Australia T20I series, when his abandoned Delhi teammates were engaged in a Ranji Trophy encounter, decided he would quit during the season. Many on Twitter called him 'The unsung hero of Indian cricket' to others reliving some of Gambhir's memorable innings. Here is a compilation of some of the reactions.